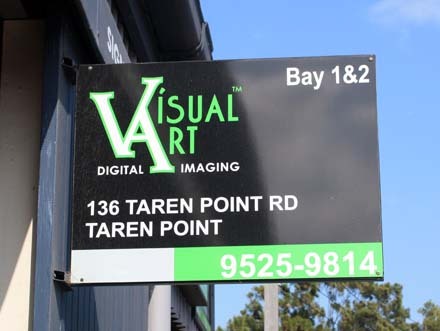 Visual Art’s range of building, shop front and promotional signage are produced on aluminium composite panel. 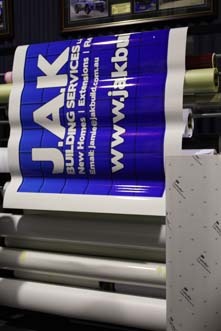 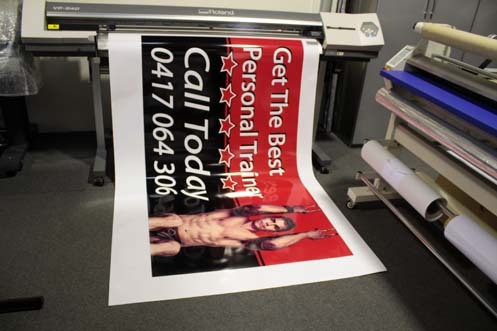 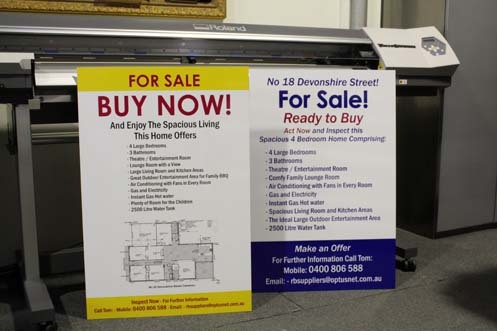 Panels are printed in full colour using genuine UV resistant Inks. 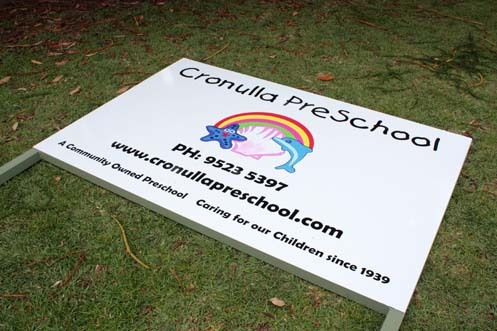 Alupanel Signage is a very resilient type of sign especially for outdoor areas being rustproof, waterproof and chemically resistant. 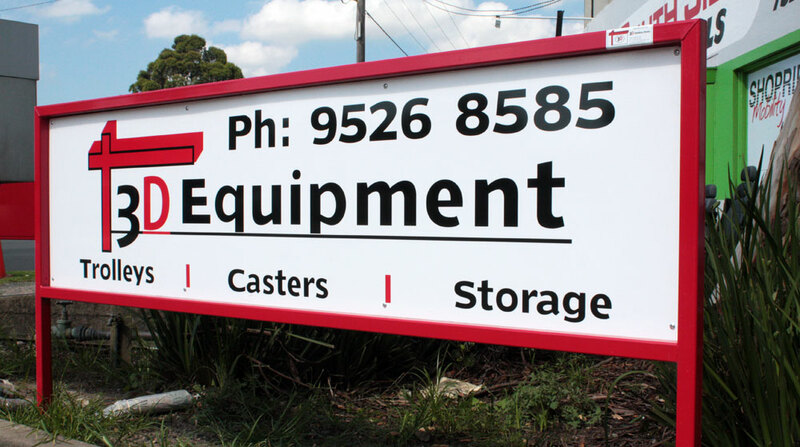 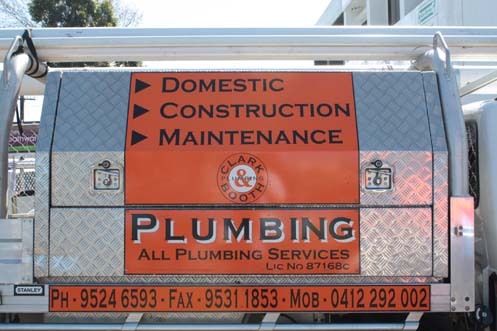 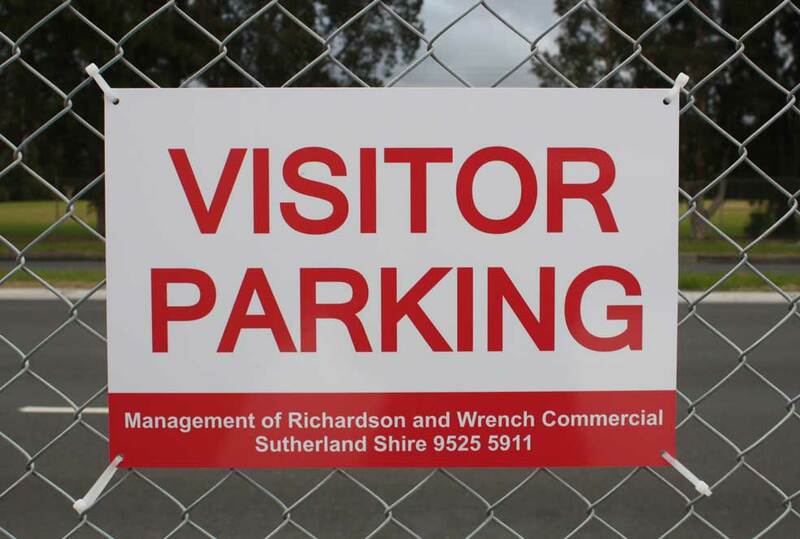 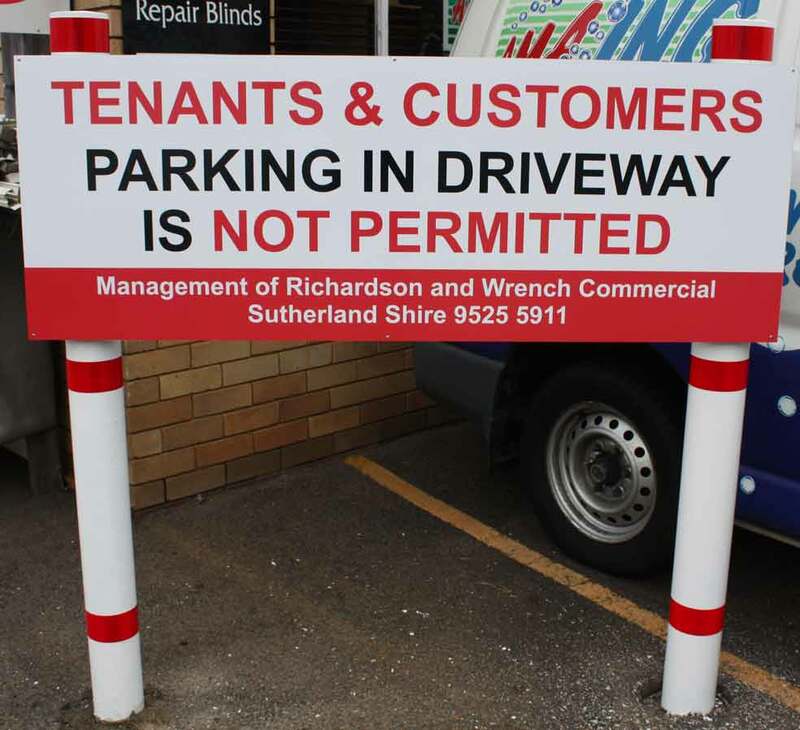 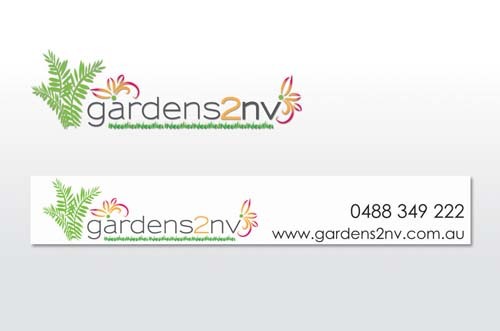 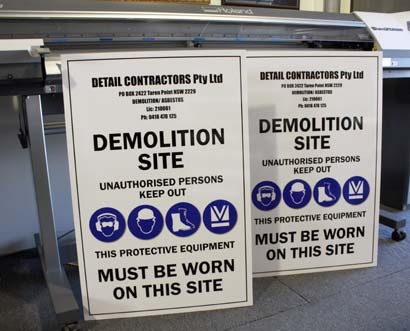 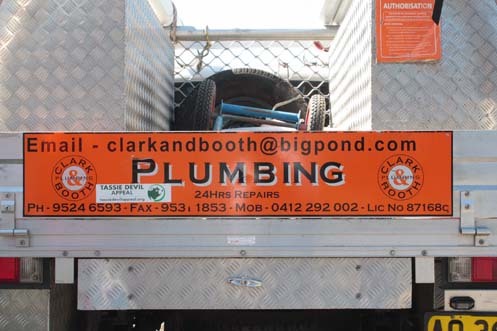 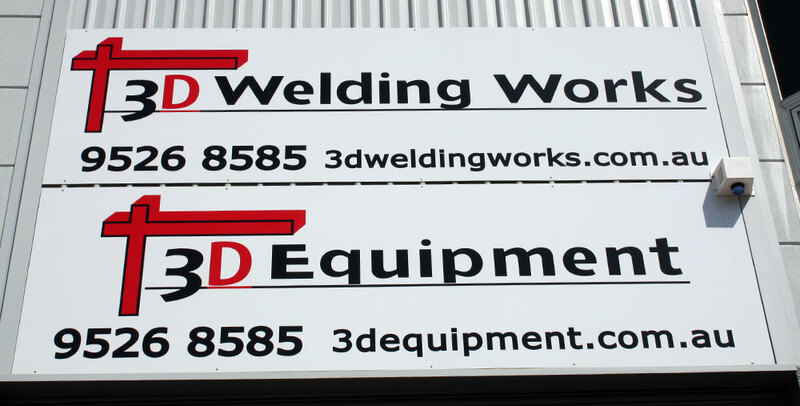 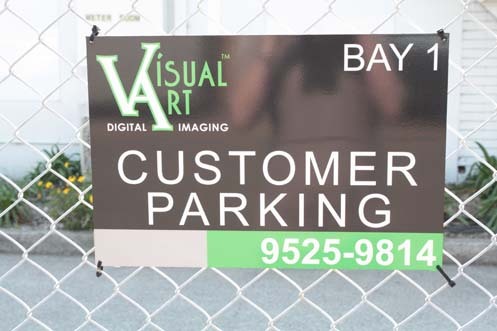 It is also a very lightweight sign material, allowing for easy installation. 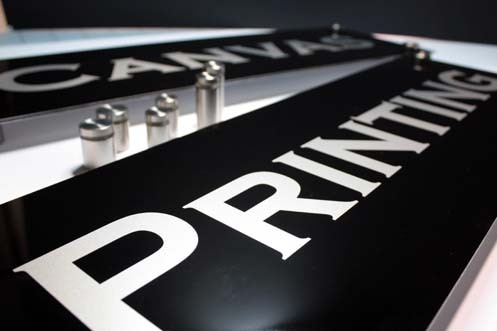 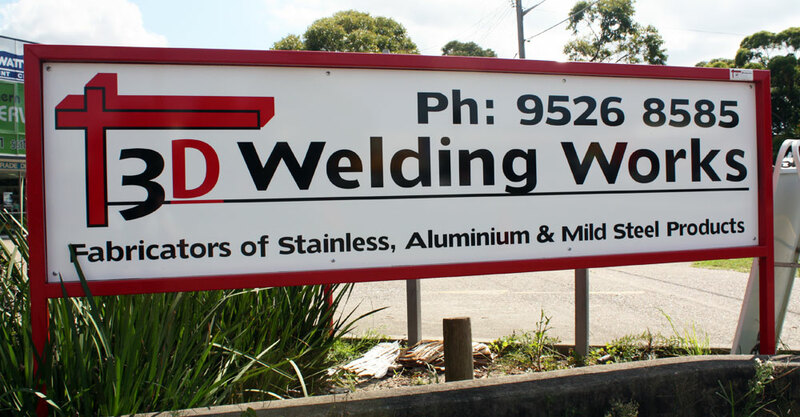 Perfectly smooth, aluminium signs can project a premium quality image that can make your business stand out from the crowd. 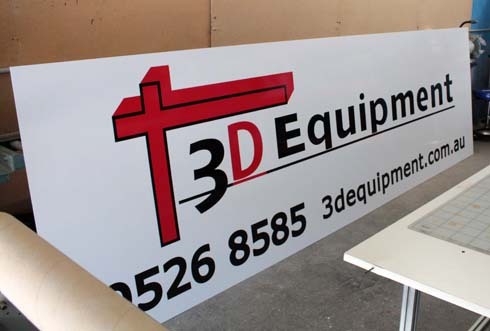 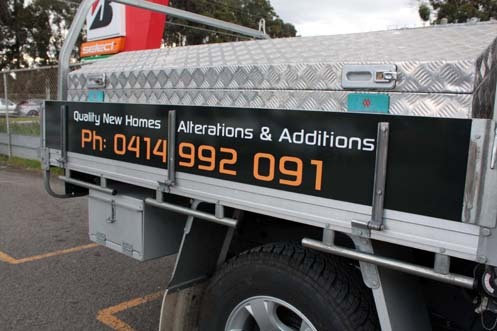 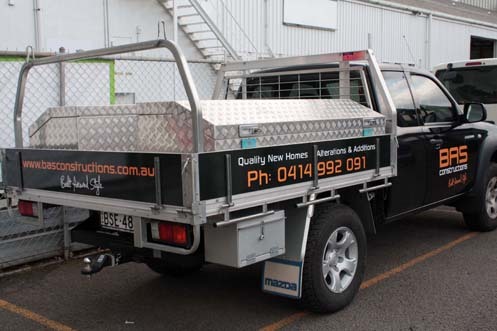 Your Alupanel Sign can be easily personalised by our design team. 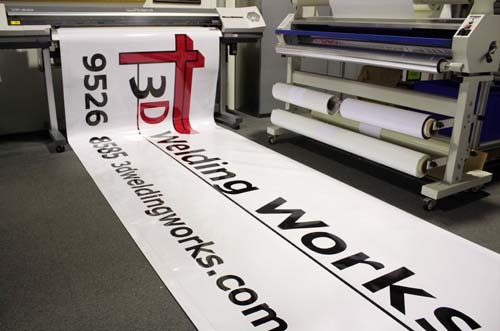 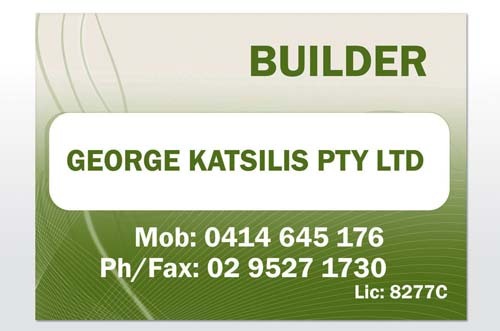 We can advise the best ideas for your custom design.